This issue features articles covering a variety of social, political, and cultural topics. 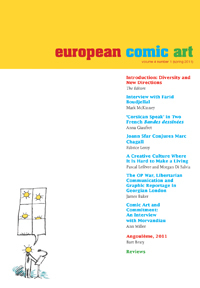 In this issue, the authors devote their attention to several aspects of the dialogue between comics and other arts. This issue features a chronological list of important Italian political events as well as a variety of articles discussing many aspects of Italian politics. This issue touches on a range of topics related to Siberian Studies. 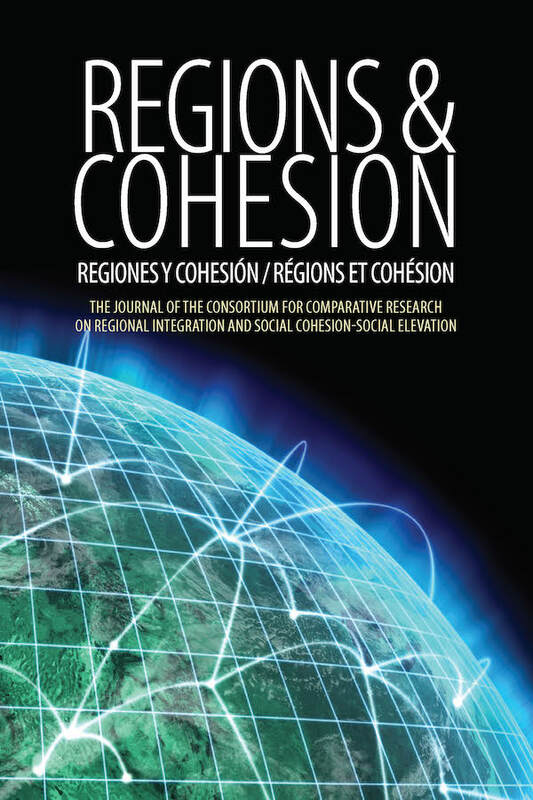 This issue inaugurates a new phase of SSI: for the first time, we are publishing articles in French as well as English.